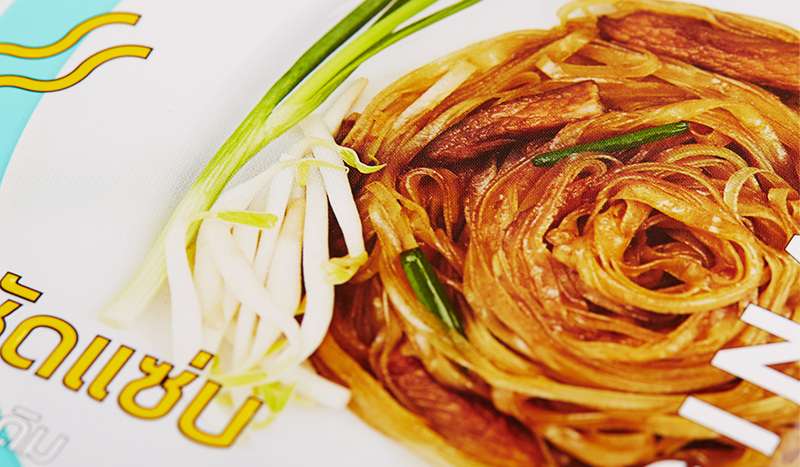 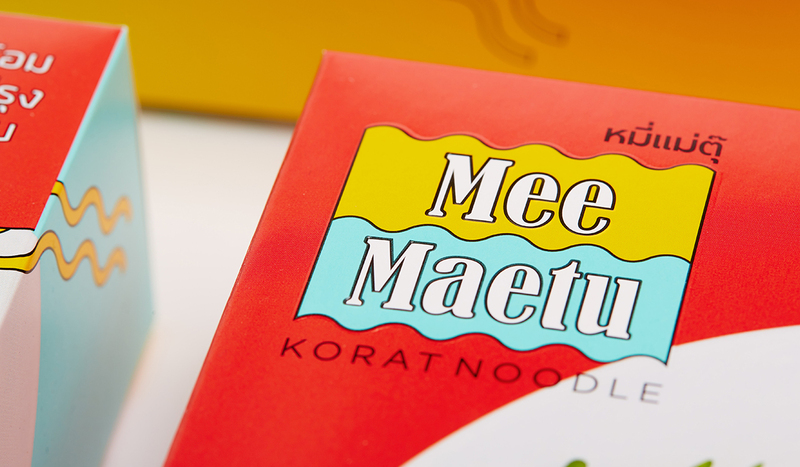 Meemaetu is traditional Korat Noodle Brand. 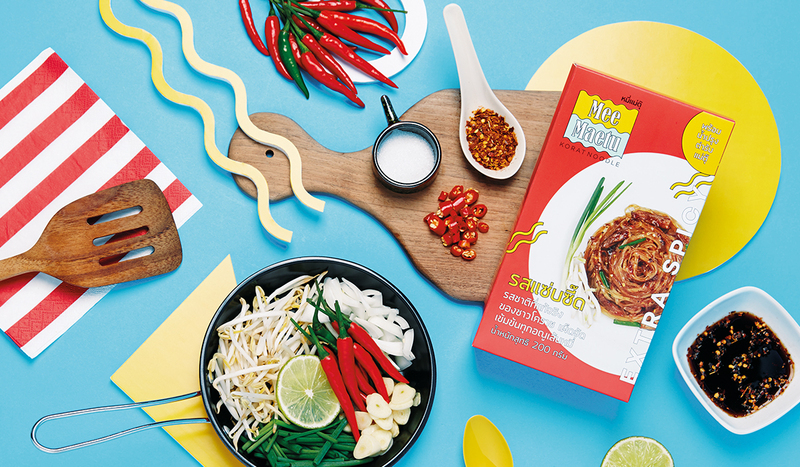 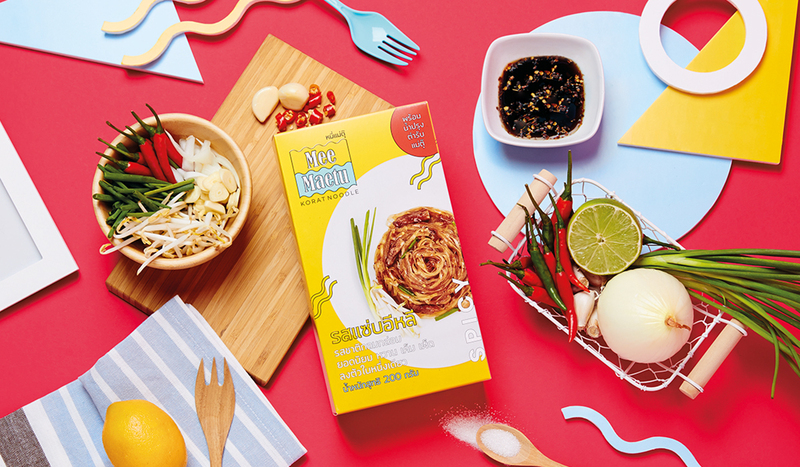 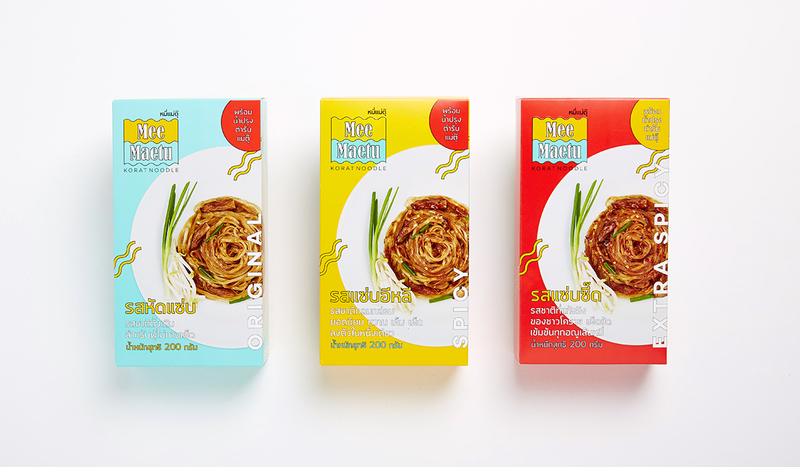 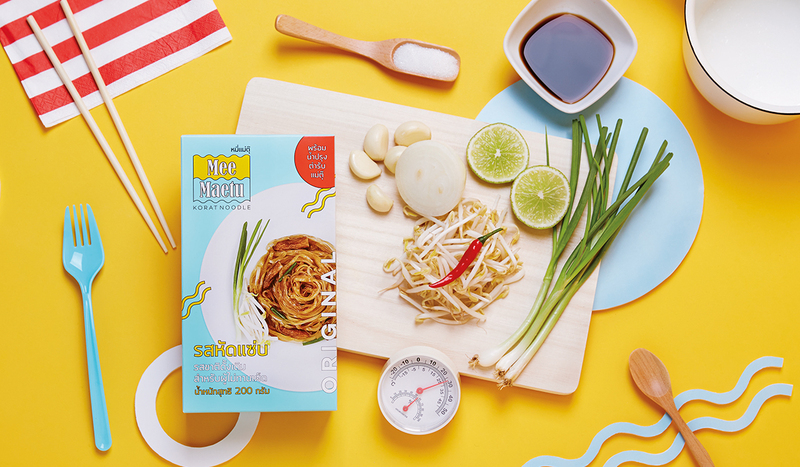 The brand has strong motivation in making alternatively modern traditional Korat noodle with original recipe within, yet the brand should be for everyone. 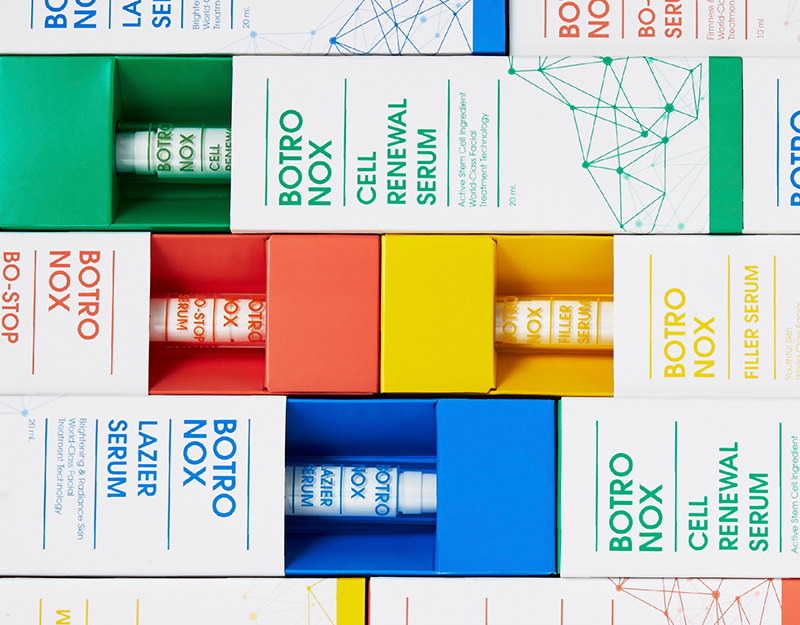 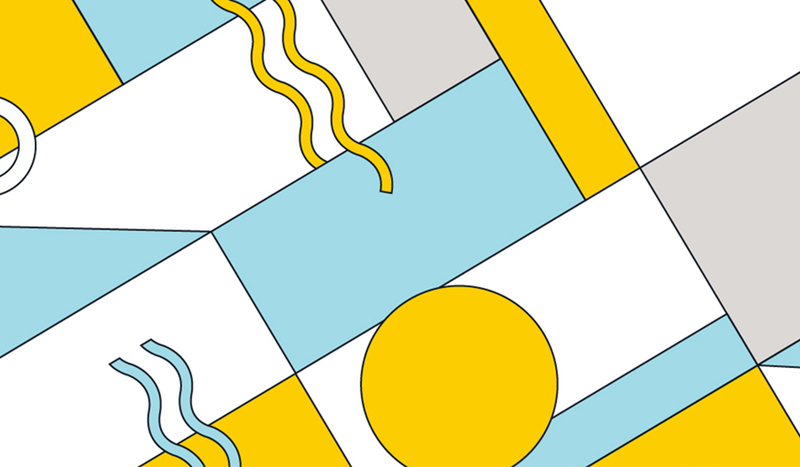 and brand identity. 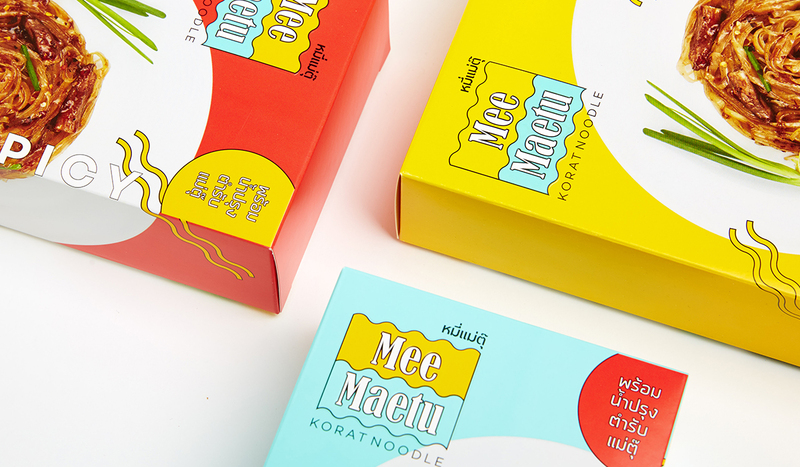 A new copywriting was created for Meemaetu. 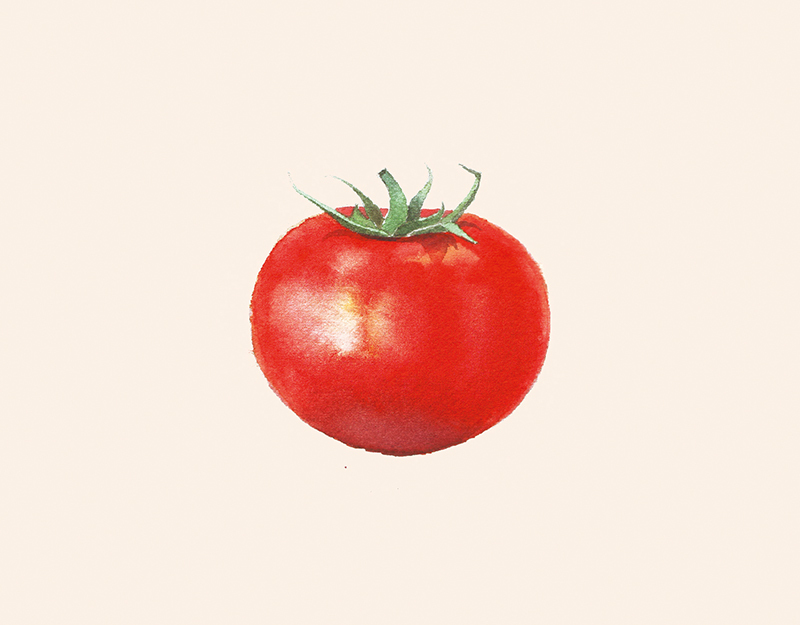 Craftphic performs a production of marketing photography and retouch thus print ads.